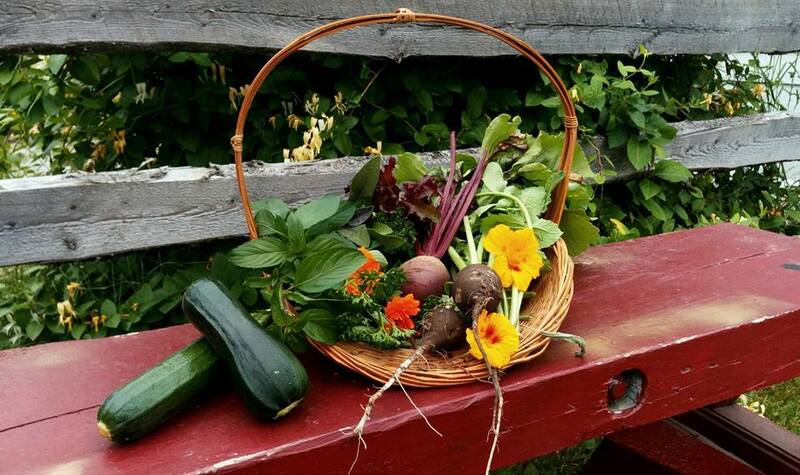 We are celebrating the beginning of our growing season with a community farmers’ market, including vendors from Cole Harbour, the Eastern Shore, Dartmouth and Halifax. Goods will include free range meats and eggs, vegetables, herbs, preserves and baked goods, as well as the craft beers of Sober Island Brewing Company and a Jamaican Food Truck! Come join in on the fun; meet the new animals, plant some seeds, and support community.